How can i remove the watermark from a photo? Is the watermark gone once I buy the stock photo? 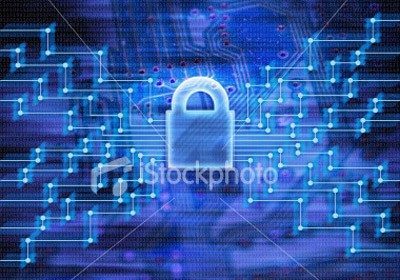 The watermark is removed when a stock photo is bought and downloaded. Only the images on the stock photography agency website while you are searching have this watermark. That said, if you tried to copy the image without payment, you will have the watermark on the photo. But the photo is on the internet with a watermark? Why can’t I use them? If you complete a google image search for ‘cats’, it is likely that your search will show stock photography agency photos. They are indexed for website and internet browser searches. The watermark is a clear indication that the image is a stock agency photo and cannot be used unless you buy the photo through their site. Think of the watermark as a clothing security tag, which clothing stores use against theft protection. The watermark is used in the same fashion as this. 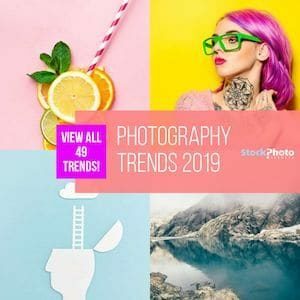 When using any images on the internet, it is correct form to purchase the stock photo through the agency to honor the photographer or designer that created the work. If you have found a watermarked image and want to use the stock photo, follow the link associated with the photo and buy the photo directly. It is cheap to buy stock photos and worth the money to have a great image, find out why stock photos are so cheap?. Check our highlighted free photos featured every week. 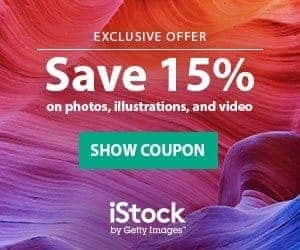 To benefit from these weekly specials, sign up for a free membership to the stock photo agency and download the stock photo for free. Deadlines do apply but we post free photos weekly so that people can experience the quality and convenience of stock photos sold through stock photography agencies. Discover iStock Editor – iStock’s New Simple Design Tool! Thank you for your feedback. I hope our guide has helped you.